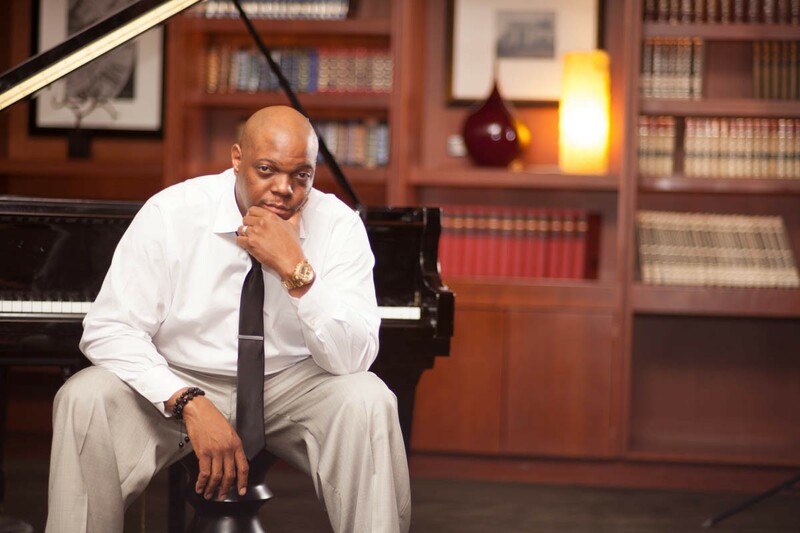 Shaun Martin's musical journey began at just four years old (more on that later), but it was in the late '90s that things started to get really interesting, working for Kirk Franklin as the gospel superstar’s musical director while also co-producing his records. He has since established himself as a truly in-demand studio musician and collaborator, working with legends like Erykah Badu (on her sophomore album, 2000's Mama's Gun), and a host of well known artists including Timbaland, Chaka Khan, Yolanda Adams, and Tamela Mann. He is also the proud owner of five Grammys - three for Best Album, two for his work with the jazz fusion phenomenon, Snarky Puppy; and in 2015, Martin released his debut solo album, the largely instrumental, jazz-infused, 7 Summers. And in his spare time? Every Sunday, he can be found doing his thing at Dallas’ Friendship-West Baptist Church, performing to thousands as the Minister of Worship. The manufacturer's new VI line is one that's rapidly expanding, it seems. 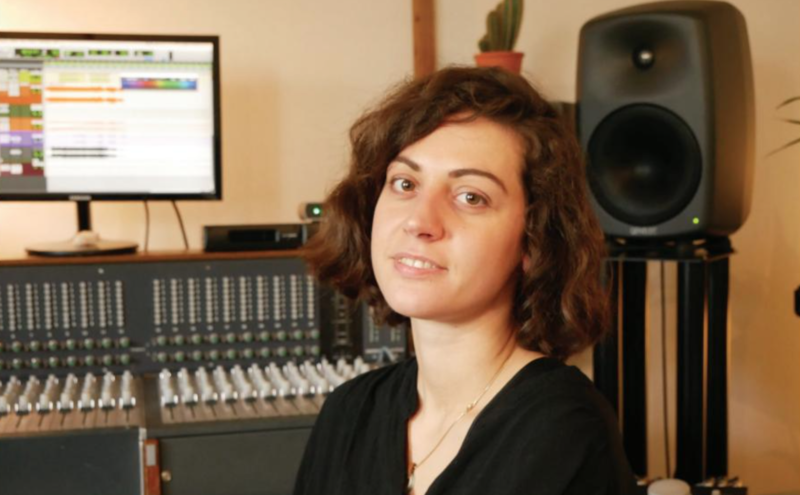 Headliner learned about Waves' meticulousness in terms of plugin development on a trip to Abbey Road Studios last year; the level of detail in the sampling, and generally recreating the sonics is pretty staggering. How do the VIs do in comparison, and how many is Martin using, though? "I compared the Waves Electric 88 against my suitcase Rhodes, and I was blown away by just how similar they sounded." Although Martin will always be a vintage keyboard user, he admits it is quite possible that some of these VIs could replace some of his old school kit. We chat a little about Martin's musical background, and how he first got into what he does today; he started out playing classical piano at the age of four, and the church also played a pivotal part in his musical education. user, Tre Nagella. How does he manage both those hats, then? We can't argue with that. We wish Shaun the very best with all his future projects.